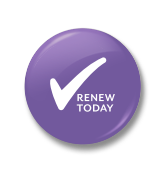 Renew your membership with Sigma to take advantage of the resources and tools needed to advance your nursing career. Your seven-digit member id number also doubles as your password. 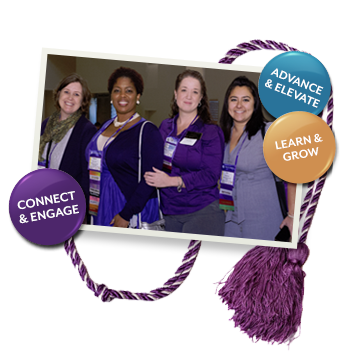 It can be found at the bottom of every Sigma email or by contacting Member Services by phone at 888.634.7575 (US/Canada toll-free) or +1.317.634.8171 (International) or by email at memserv@sigmanursing.org.